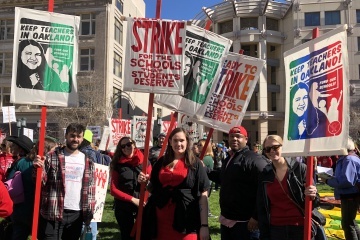 The fight now moves beyond the teacher strikes that have happened across the state and to the ballot. It’s time to address what is at the root of this problem – chronic lack of funding. 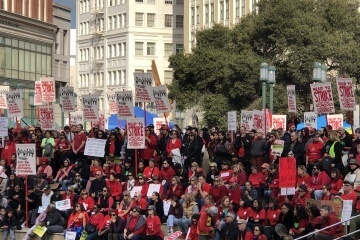 The Schools & Communities First Act – a proposition on the November 2020 ballot – will generate $11 billion dollars annually for California public schools, community colleges, community health clinics, and many more vital services by closing a 40+ year-old commercial property tax loophole. 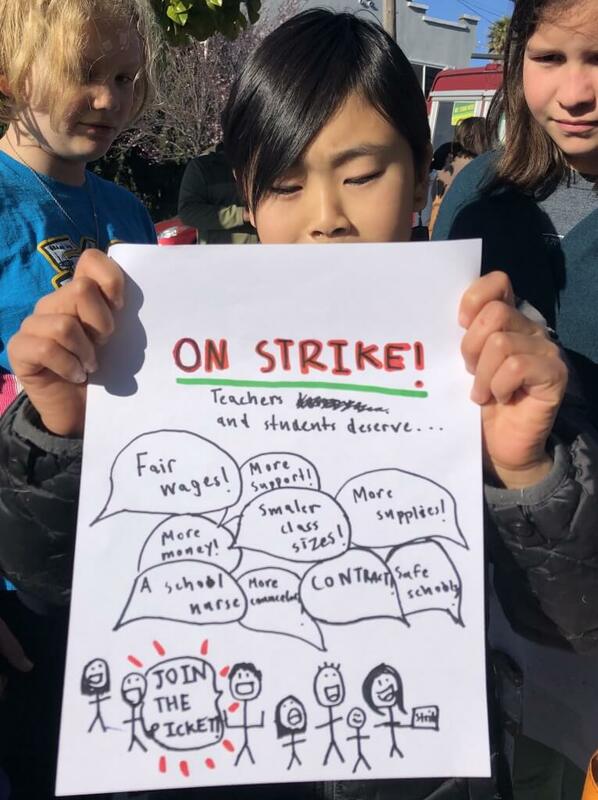 My family is moving from the picket line to the ballot fight. 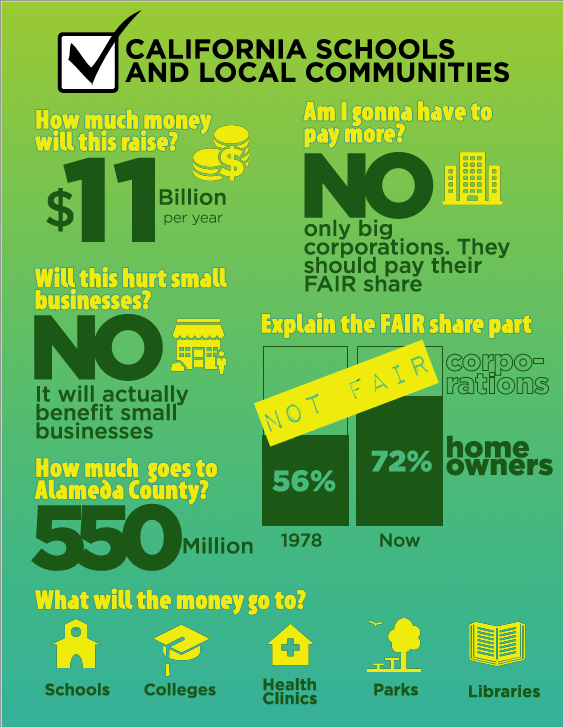 It’s time to restore the promise of public schools by supporting Schools & Communities First Act.